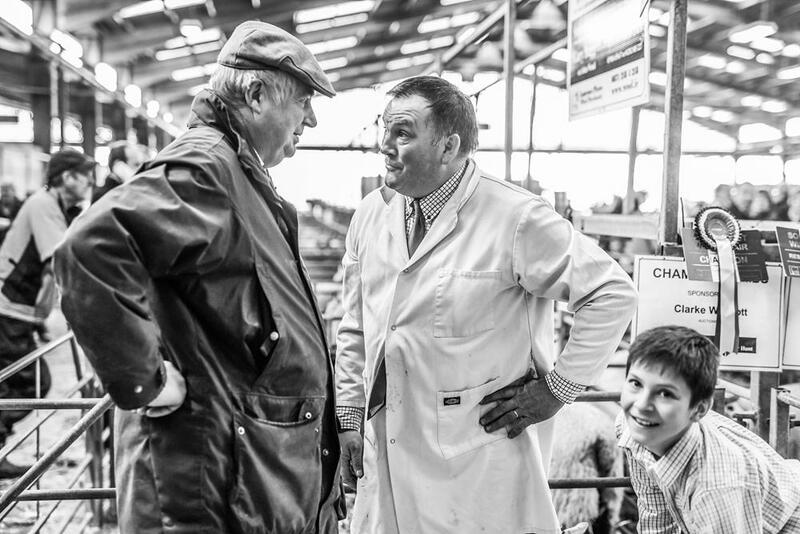 The South West Winter Fair is the major Christmas Primestock Show for the West Country. 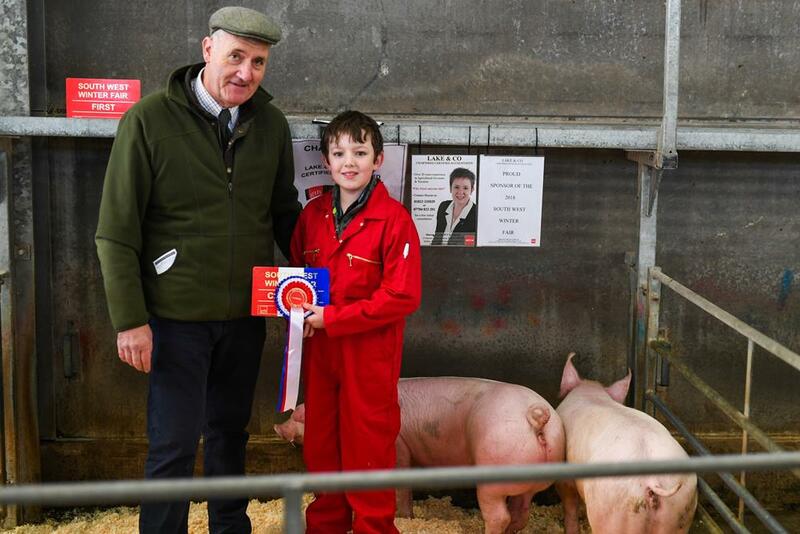 Along with the prestige of winning the South West's premier fatstock event, the champion of the haltered cattle section receives £1,000, over and above class prize money. 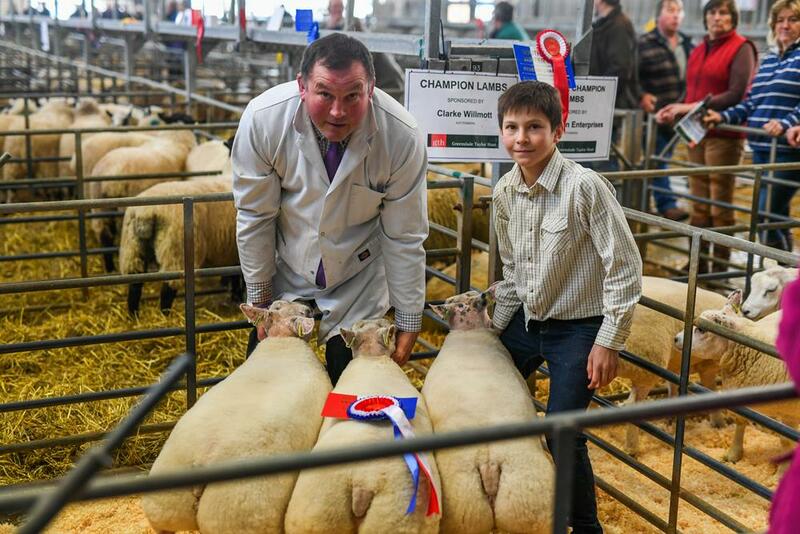 There is also an additional prize of £500 for the Home Bred Haltered Champion, which could be won by the overall champion, so there is some tremendous prize money on offer. 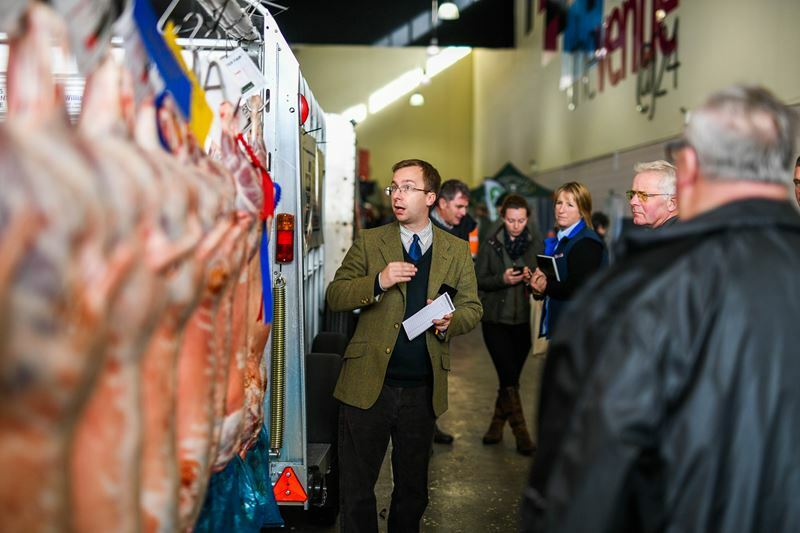 In addition to haltered cattle, there are classes for unhaltered cattle, lambs, pigs, lamb carcases and dressed poultry. 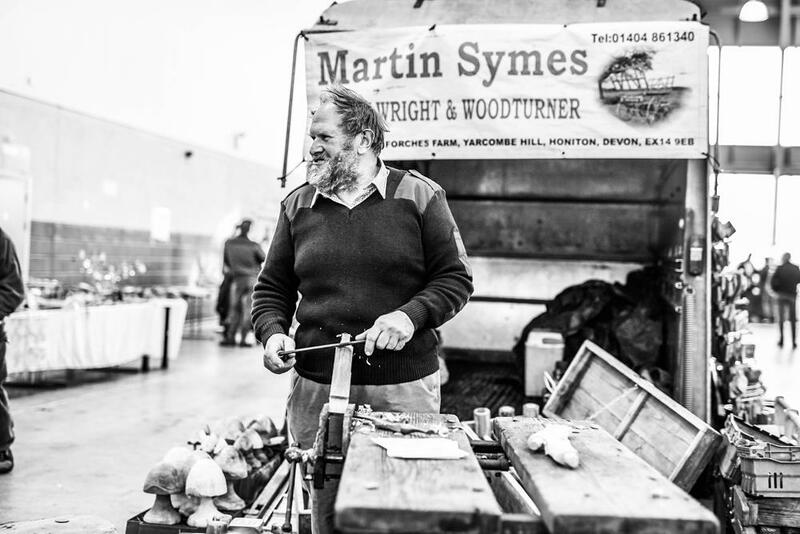 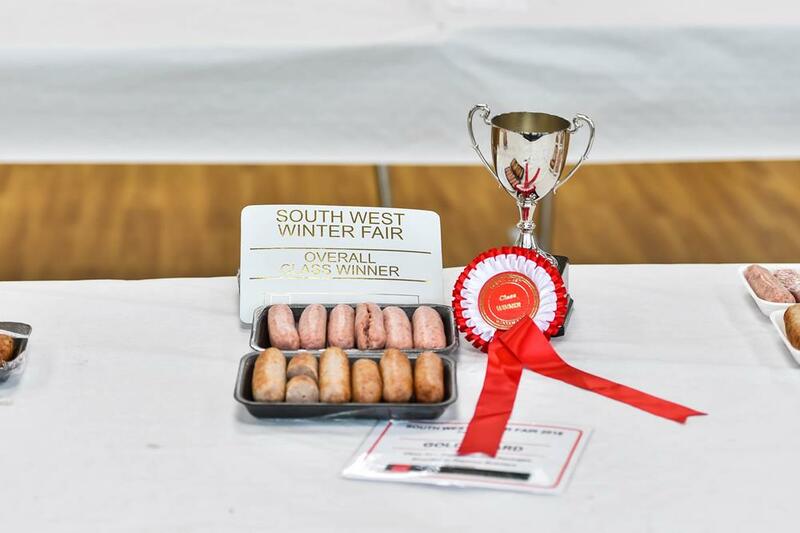 The South West Sausage Championship forms part of the show, which generates great interest. 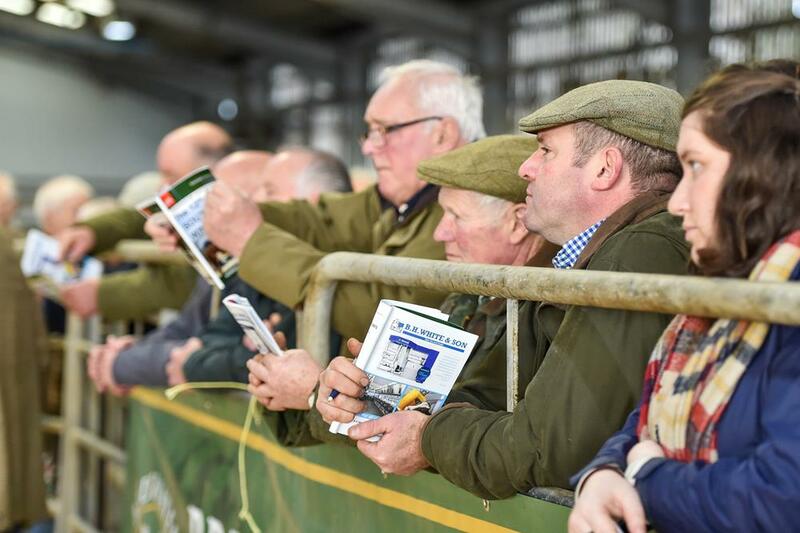 Along with the livestock and sausages, many agricultural trade stands displaying items as varied as tractors to tags provide a full day out for visitors. 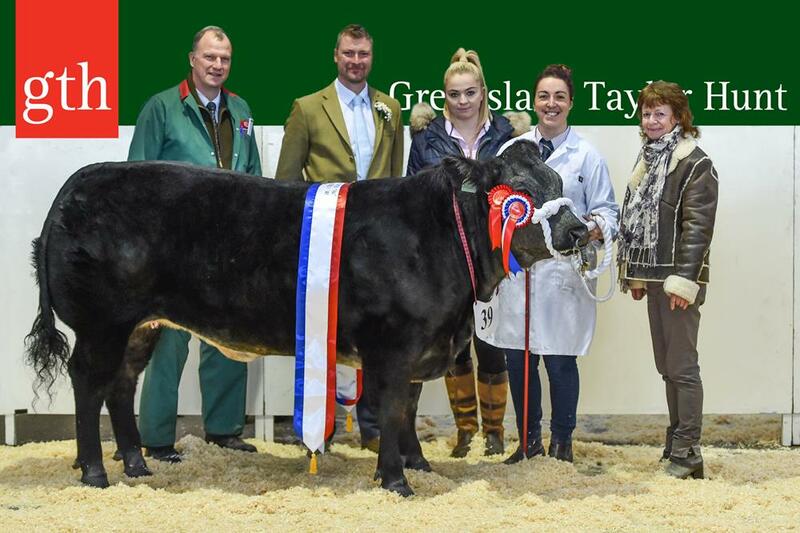 Entry is free and judging commences at 9.00am with the haltered cattle and the day culminates with the sale of the haltered cattle champion at 1.00pm.